Time went by so fast and it has been five years since I completed my first race. In a span of five years, I could say that I was able to tick off some items in my running bucket list. For one, I achieved my first sub-2 for a half marathon just three months shy after my first race simply because there were runners who supported me and believed that I can achieve. I have learned to embrace running as a sport and as a lifestyle. Those five years couldn’t have been this fruitful had it not been for the many people in the running community who helped me along the way so I can achieve my goals. While most runners I’ve known have the capacity to provide themselves with the best and top of the line running gear, in contrast, others have barely the means and resources to get themselves even a simple singlet. When the opportunity came, I didn’t have any second thoughts about sharing what I have. It started with donating my pre-loved running singlets and conducting a running clinic on any given weekend that I’m available. This is the one thing that I have always wanted to do in due time. And I’m glad that soon enough, I was given the opportunity to do just that and share my passion for running, and help them live a healthy and active lifestyle. The joy in their eyes during each running session was very fulfilling. There’s always fun each time. And that was non-negotiable. It was simply satisfying. 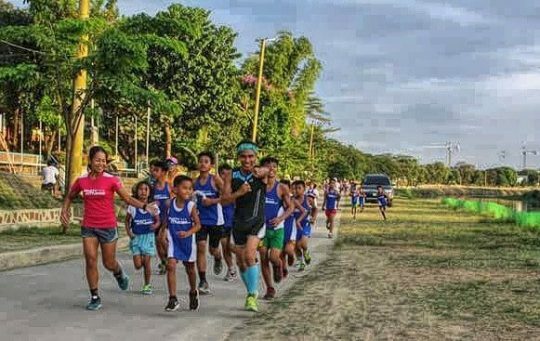 The idea of putting up a running clinic and a small fun run came up as part of my fifth runniversary. 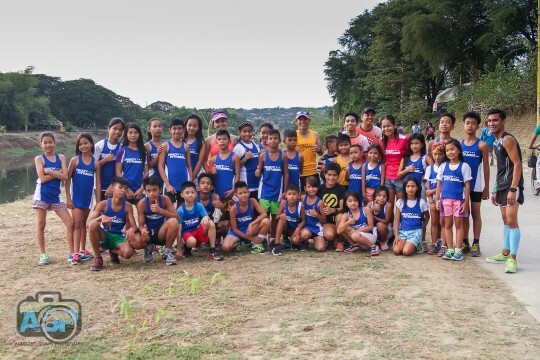 And what better way to mark such milestone is to celebrate it with a group of children whom I have been spending weekends with in the past months – the children of Liksi Runners of Sto. Nino, Marikina. 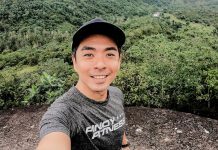 The event dubbed as “Celebrate New Life with a 5K Run”, was a celebration of my five great years as a runner/ultramarathoner, coach, blogger, and brand ambassador. 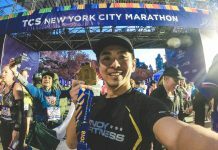 It was my way of sharing all the wonderful blessing I have received all these years, and at the same time spreading the love for running and simply paying it forward to the community who has given me so much. 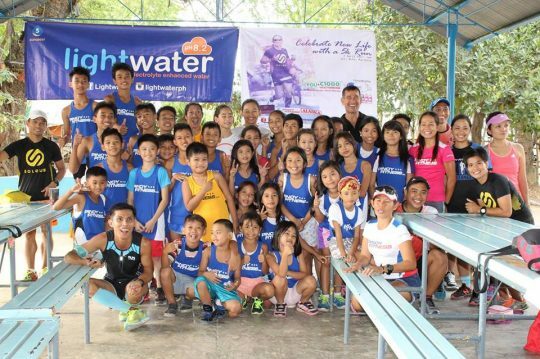 I am privileged to have received the support of Pinoyfitness in my endeavours and advocacies, as Pinoyfitness was a proud sponsor of Celebrate New Life with a 5K Run, and generously provided the singlets to the children who participated in the event. Celebrate New Life with a 5K Run was presented by Lightwater, Vitamin Boost and You.C1000. The event was made possible by Pinoyfitness, Soleus Philippines, Skin Philosophie, Alaska Milk Corporation, Team pRunning, Redg Candido (www.onereyna.wordpress.com), Richard Reyes (www.allaroundchard.wordpress.com), Bobby Cruise (www.cruisec0ntr0l.wordpress.com), and Aquizzed Snaps Photography, Joyce Negapatan, Lady Tobias, Coach Mherlz and Noel Lumagbas, Barefoot running couple Ems and Ron Fabros Nills. Thank you Coach Supladong Irish Runner and Pinoy Fitness for giving our team the opportunity to help! To God be the Glory! Thank you Casti and Team pRunning for the great help!